Halloween is a fun time for kids. From Halloween costumes to treats and tricks to spooky decor, it’s easy to green your Halloween. But what about your Halloween pumpkins and jack o’ lanterns? The decision to buy an organic Halloween pumpkin is not as cut and dry as other eco-minded Halloween goodies, mainly due to cost. Typically, but not always, you’ll shell out more (no pun intended) for an organic pumpkin than you would for a conventional. If you’ve got more than one child, or you’d like to carve multiple pumpkins, cost does start to become a factor. So, is an organic pumpkin worth the price or not? Read on to weigh your options, plus learn where to find the best organic Halloween pumpkins. According to the EPA, “Two of the major herbicides used in pumpkins, clomazone and ethalfluralin, have either the potential to injure the crop being grown or cause severe injury to non-target plants.” This means other plants suffer due to pesticides used on pumpkins. There are 50 (maybe more) pesticides commonly used to grow conventional pumpkins. Sources note that if every single pumpkin farm went organic, around 400,000 pounds of toxic chemicals a year would be eliminated from the planet. That’s a big deal. Organic crop production benefits the planet in many ways. From less global warming to fewer pesticides in our soil and water to better health for farmers and other humans, organically grown produce, including pumpkins, are a healthier choice all the way around. If you’re going to bake pumpkin seeds or make a pumpkin pie with your pumpkin, you should go organic, because you want your family to enjoy these treats pesticide-free. Incorporating organics into your Halloween festivities is the perfect way to teach your child about green living and organics. If you’re sold on the idea of an organic Halloween pumpkin, it’s easy to find one. 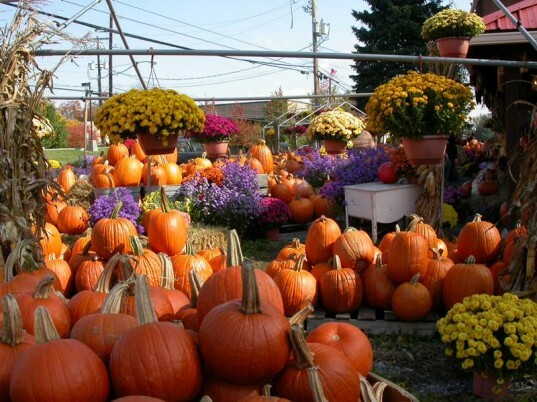 Head to Local Harvest to find local organic pumpkin farms and pumpkin patches. Pumpkin Patches & More offers many pumpkin patch listings, but not all are organic, so read the list carefully. 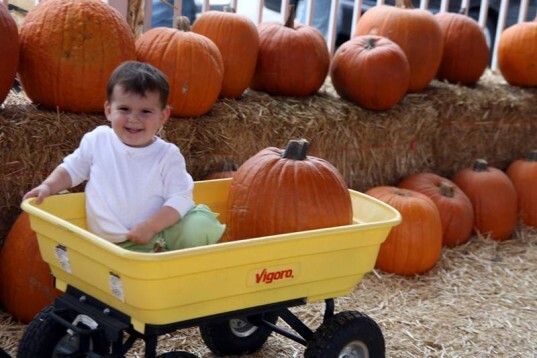 Organic pumpkins are often less expensive at your local Farmers’ Market – plus Farmers’ Markets are fun for kids. If you’ve got a garden, plan ahead, so that next year you can grow your own organic Halloween pumpkins. Try Google. Simply enter, “Organic pumpkin farm [insert your city here]” and you’ll get some good hits. Whole Foods and other natural grocers carry organic pumpkins, but they tend to raise prices. I’d check local farms first. Halloween is a fun time for kids. From Halloween costumes to treats and tricks�to spooky decor,�it's easy to green your Halloween. But what about your Halloween pumpkins and jack o' lanterns? The decision to buy an organic Halloween pumpkin is not as cut and dry as other eco-minded Halloween goodies, mainly due to cost. Typically, but not always, you'll shell out more (no pun intended) for an organic pumpkin than you would for a conventional. If you've got more than one child, or you'd like to carve multiple pumpkins, cost does start to become a factor. So, is an organic pumpkin worth the price or not? 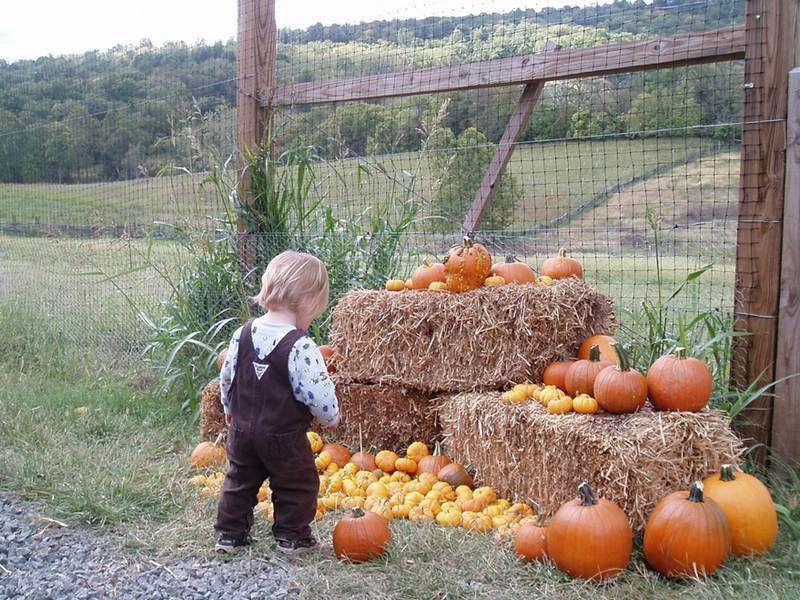 Read on to weigh your options, plus learn where to find the best organic Halloween pumpkins.